Sharon Jane (Turman) Smith passed away peacefully in her home in Gilbert, Arizona, on May 7, 2017. She was born February 26, 1935 in Pasadena, California. 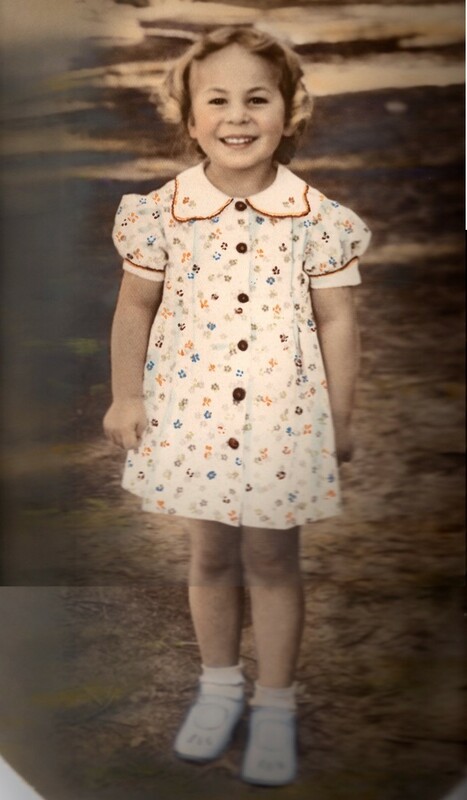 She was the second of four children born to Ted James Turman and Ruth Susan (Bauerle) Turman. Sharon was raised in Glendale, California, and graduated from Glendale High School. 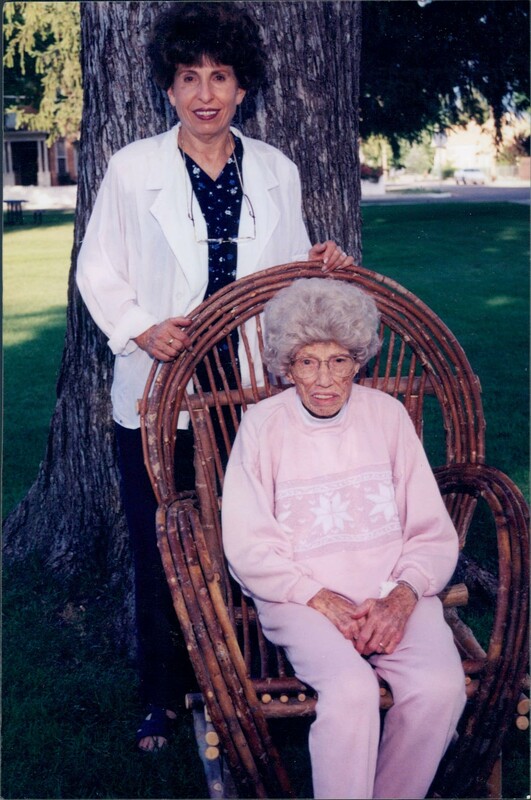 She earned a degree in nursing from Brigham Young University and a master’s degree in psychiatric nursing from UCLA. Sharon had an exciting sojourn in mortality. 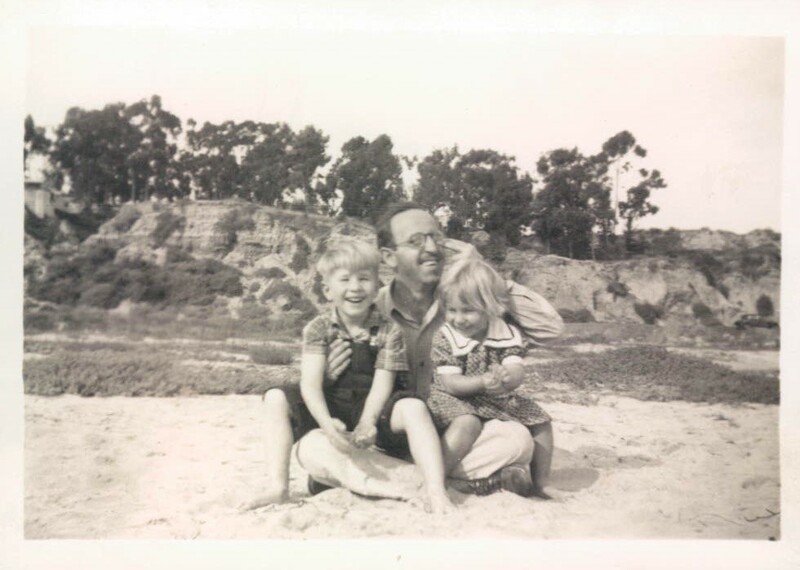 She worked temporarily as a nanny in Paris, as a laundry maid on a Kubbutz in Israel, as a telephone operator in California, and as a tour leader for student groups in Poland. 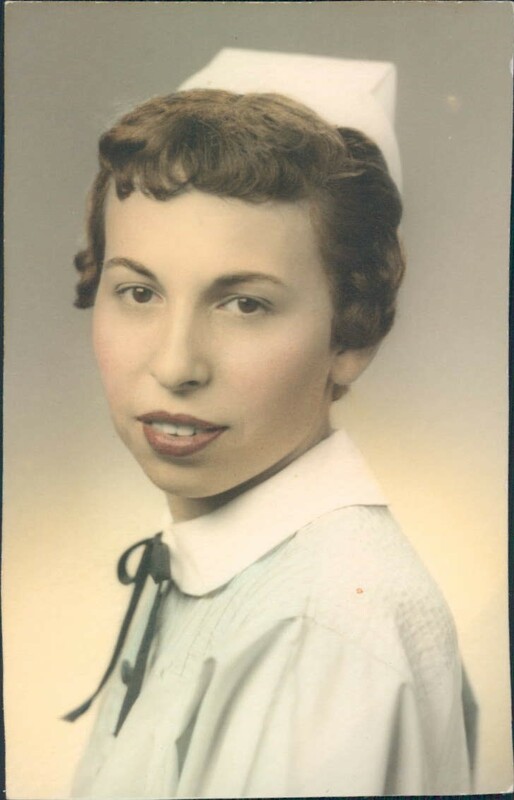 Professionally, she worked as a home-health nurse, as a school nurse, and she taught nursing at Brigham Young University. She was commissioned as a captain in the Air Force Reserve as a flight nurse. 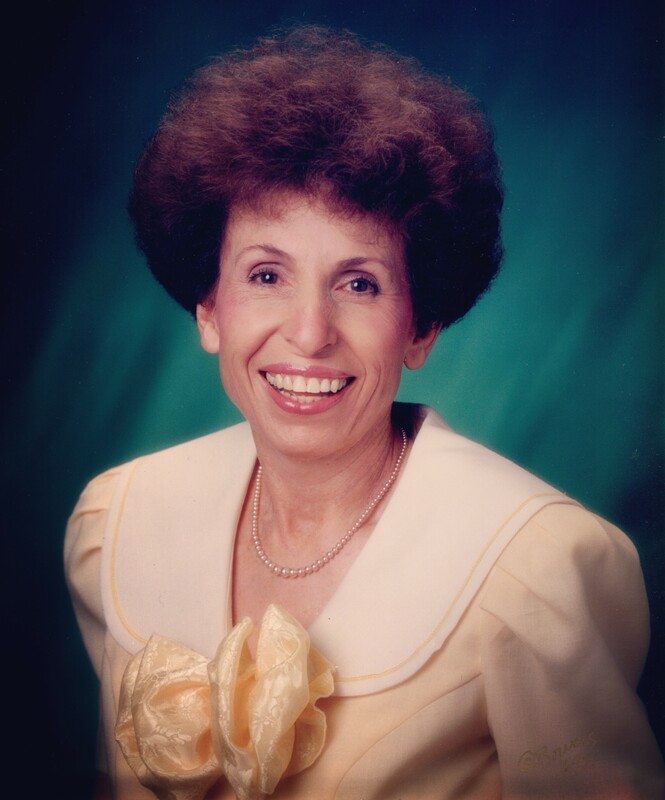 She finished her career as a social worker and as a counselor with LDS Family Services where she counseled young expectant mothers who wanted to place their babies for adoption. 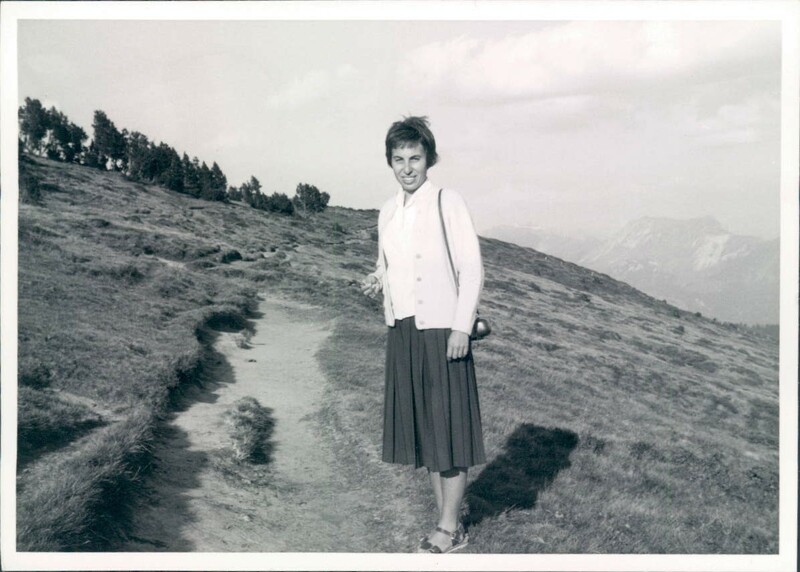 In her youth, Sharon served as a full-time missionary of The Church of Jesus Christ of Latter-day Saints in the South German Mission. 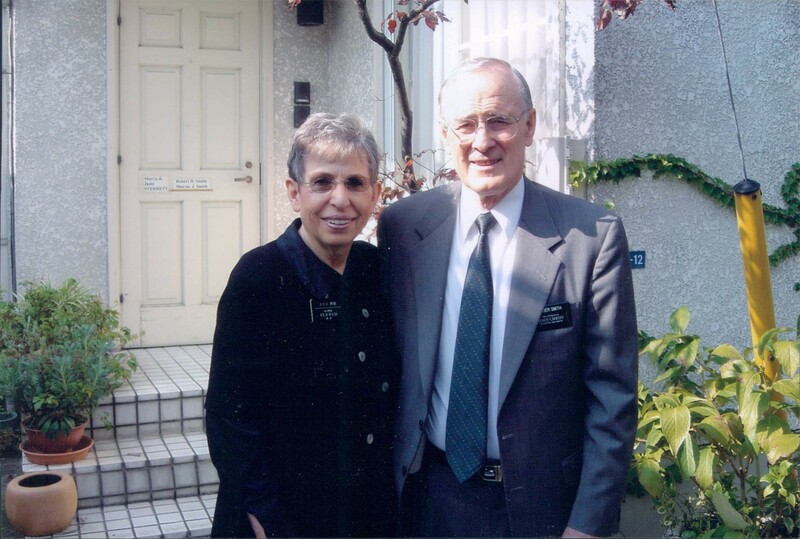 After retiring, she and her husband served as a full-time missionary couple as medical care specialists in the Europe areas, living in Frankfurt, Germany, and then served a second mission in the Asia North Area, living in Tokyo, Japan. 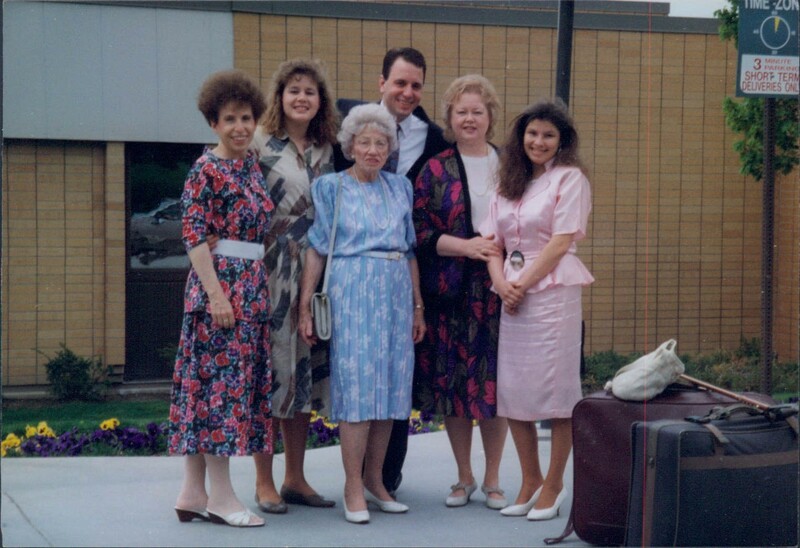 Sharon served faithfully in each of the auxiliaries of The Church of Jesus Christ of Latter-day Saints. She cherished the opportunity to serve on the Young Women General Board. 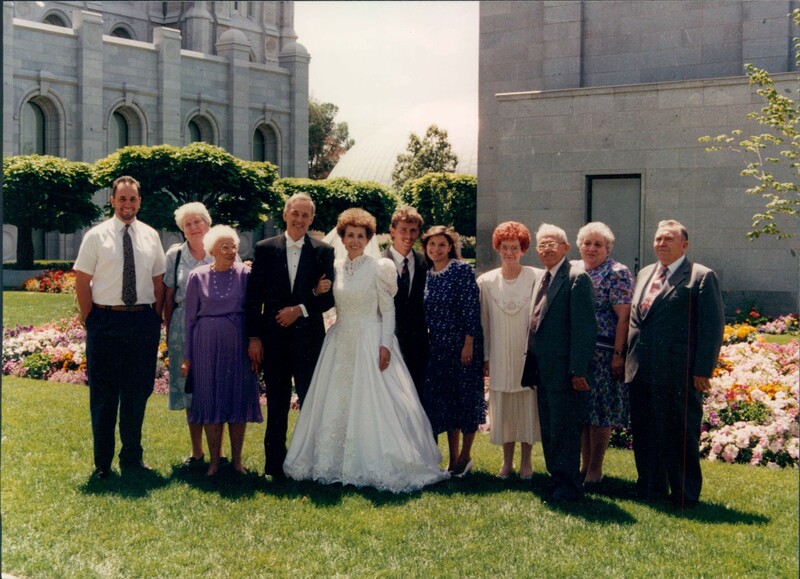 On July 23, 1992, at age 57, Sharon married Robert Dean Smith in the Salt Lake Temple. She inherited a family instantly and was a wonderful companion to Robert for nearly 25 years until her passing. Sharon’s life was enriched by tender relationships with foreign exchange students and foster children that she hosted and loved like her own children, all who still love her deeply. 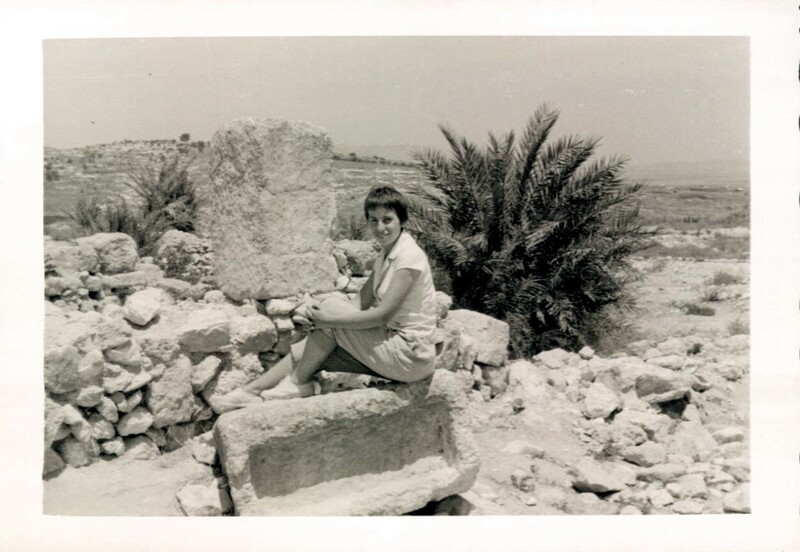 Sharon adored to travel and see the world, and she always had plans for a next vacation. She told great stories of her adventures and of all the friends she met along the way. She had a gift for making conversation and was wonderful at making and keeping friends. She had an infectious smile and claimed that ice cream was an essential food group. Sharon was optimistic, vivacious, driven, intelligent, spiritual, and incredibly loving and lovable. She demonstrated great faith in the gospel of Jesus Christ in every word and deed; she lived what she believed. 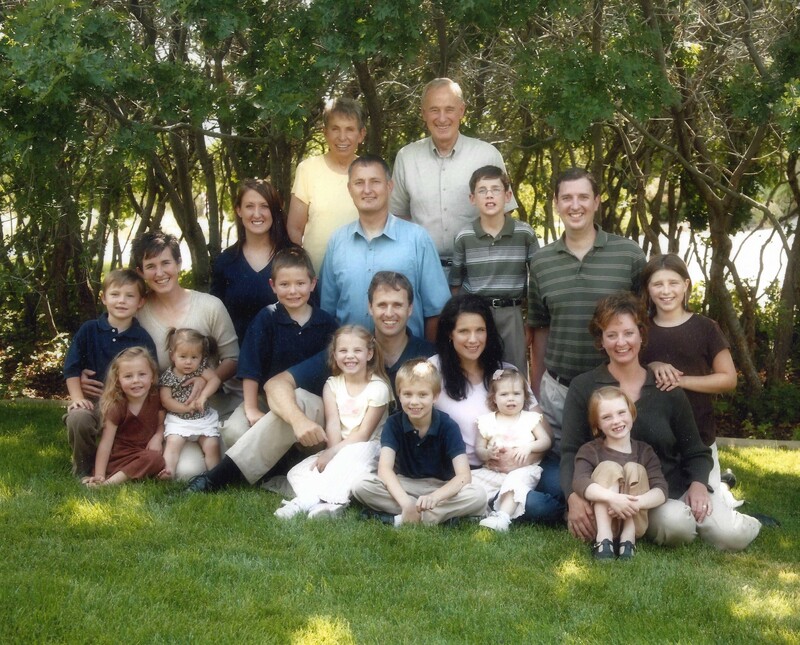 Sharon is survived by Robert and her stepchildren: Rick Smith of Lehi, Utah; Greg (Michelle) Smith of Alpine, Utah; Marshall (Allison) Smith of Riverton, Utah; Janalee (Matthew) Goebel of Lehi, Utah; and Juliann (Aaron) Jenne of North Salt Lake, Utah. 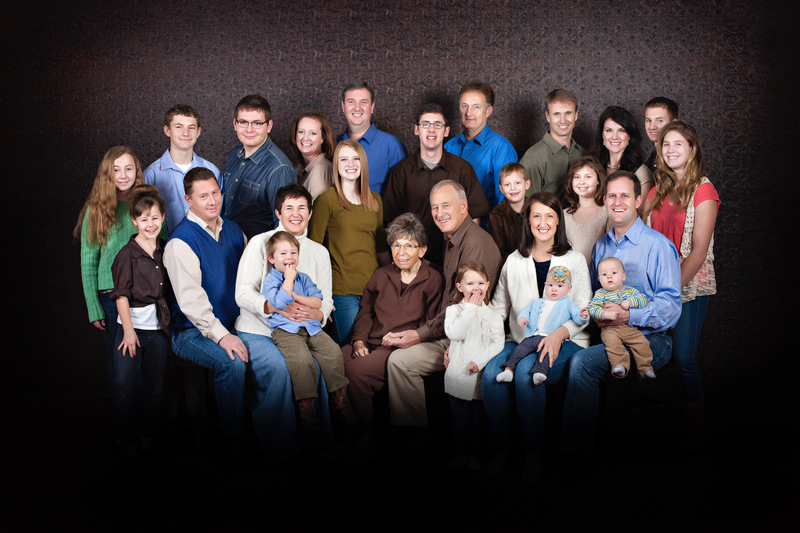 Sharon is the grandmother to 15 grandchildren. 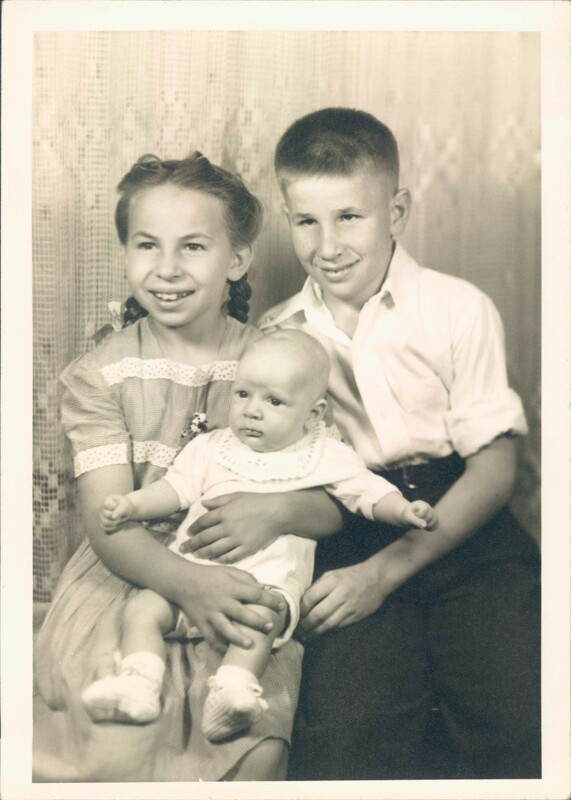 She is survived by her brother, Edward Baurele (Doris) Turman of Palm Bay, Florida, and seven nieces and nephews. Sharon was preceded in death by her parents, her brothers James David Turman and Robert Allen Turman, and her niece Farah Lynn Turman. Funeral services will be held on Saturday, May 13, 2017, at 1:00 p.m. in the Gilbert Arizona Stake Center (777 East Elliot Road, Gilbert, Arizona). 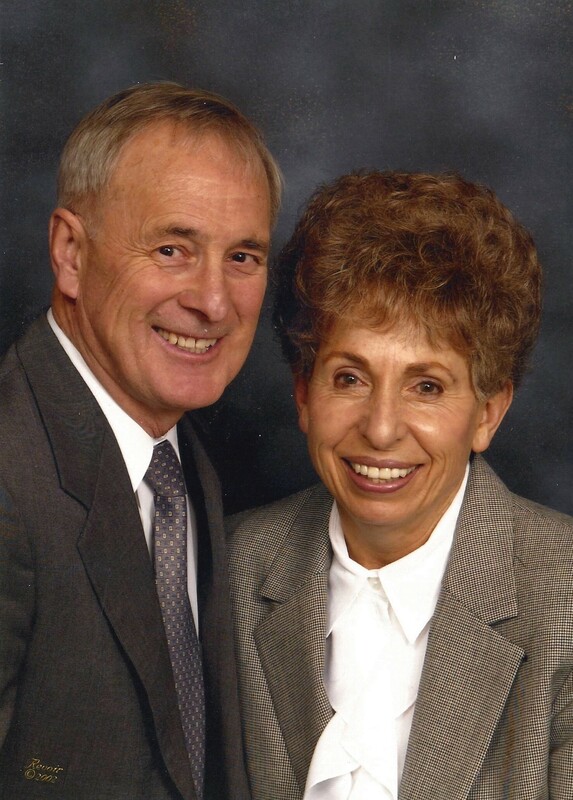 Guests may visit the family from 12:00 to 12:45 p.m. A second memorial service will be held on Saturday, May 20, 2017 at 11:00 a.m. in the Lehi 19th Ward building (150 East 1500 North, Lehi, Utah) with a viewing preceding the funeral from 10:00–10:45 a.m. Interment will be at the Lehi City Cemetery. A beautiful obituary honoring a beautiful life. How we admire Bob for his loving care through the years. My Dear Aunt Sharon, She was all these things and so much more!!! She will be missed! She sounds like a beautiful person. Lovely obituary. Our thoughts and prayers to you Jannalee and Matthew and your family. Heaven needed another angel 😇 to further the kingdom. She will be missed be will walk beside you everyday. What a joy to read this beautiful obituary. You can feel the love of those who knew her well. Sharon was an amazing person with an amazing life! She was my favorite cousin and always had such an engaging way of talking with you and was genuinly interested in what you were doing. When I was a teenager she was serving on the General YW Board and would ask me to read the New Era and give my opinions and suggestions. I loved hearing her stories of travel and people. She loved people where ever she went. She taught me how to eat sunflower seeds like an Israeli and yes we had many servings of ice cream together. My mom always had homemade ice cream in the freezer. She loved my mom’s cooking and was so appreciative…always giving many compliments. I remember sleep overs, now mind you she was 24 years older but she was incredibly kind. I will always remember praying while laying on her sofa at night with a complete unobstructed view of the SL Temple. My young testimony was stregnthed in so many ways. A funny story with Sharon was when we had a family reunion. She knew I was coming with a fiancé’ and she was worried. (I wasn’t quite 18.) She came armed with New Era articles about marrying the right person, at the right time and in the right place. My future husband wasn’t too happy, but needless to say I made a good choice… as we’ve been married 40 years. I love Sharon and was so happy that she was able to find such a wonderful husband and family to enjoy her life with.